This article explains how to set up Staff Schedules. Whether booking availability is always the same or changes frequently, it can all be set up in advance. See steps below for how to set up Staff Schedules. Create schedules that are different every day of the week. 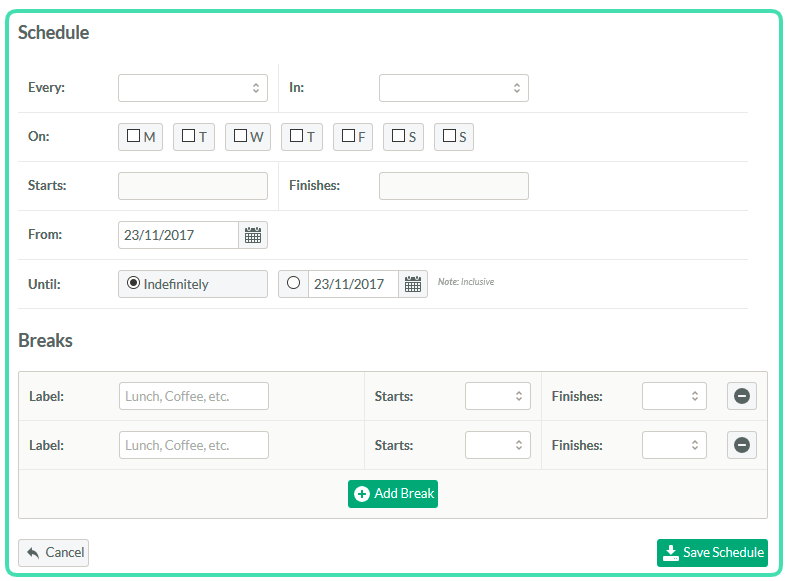 Create different schedules for fortnightly or monthly variations. Manage annual leave, see Setting up Annual Leave for a Provider for more details. In Week View of this provider, click on any Date at the top of one of the daily columns. 2. Click Add Schedule at the bottom right of the Schedule window to open the Schedule options. You will need a different schedule for every day that has different available time periods and for every location. All these schedules will integrate with the Diary. 4. Select the Location this schedule will be applied for next to In. 5. Tick the Days of the week this specific schedule will be applied for. 6. Set the Start Time and the Finish Time to be applied to the specific schedule. 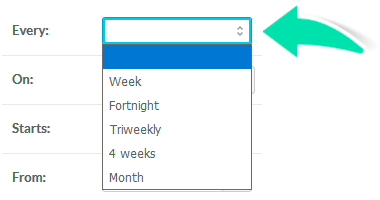 The times displayed in the drop-down menu for Starts and Finishes reflect the Diary Time Slot set in your Location settings. 7. Set the period this schedule will apply to. From (today) and Until (Indefinitely) should remain unchanged unless the schedule runs for a limited period. If the schedule should start later than the day it is created, put in the date it will start next to From. If he schedule should stop at a specific date, add a date next to Until. 8. Set the Breaks needed in the schedule such as “lunch break” by adding a Label and selecting the Starting/Ending time. 10. Delete unnecessary Breaks by clicking on the “-” icon on the right. 12. 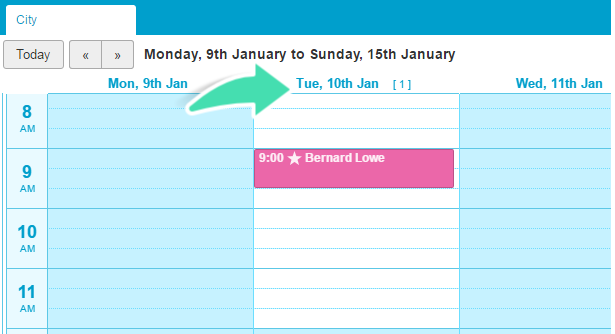 Click on the pen icon on the right to edit an existing Schedule, if required. 13. Click on the red X icon to delete the schedule, if required. 14. When done, click Cancel at the bottom left of the window to close the Schedule page.